Adopt a dog and give yourself the companionship you deserve. It never is the breed, but the loyal loving heart that determines how cool a dog is and believe me every dog is a loyalist. Humans, however, need training. Be a hero and adopt a dog! Consider adopting. Adopt a dog India. You didn’t buy your lover, your best friend, your spouse so why buy your best friend? 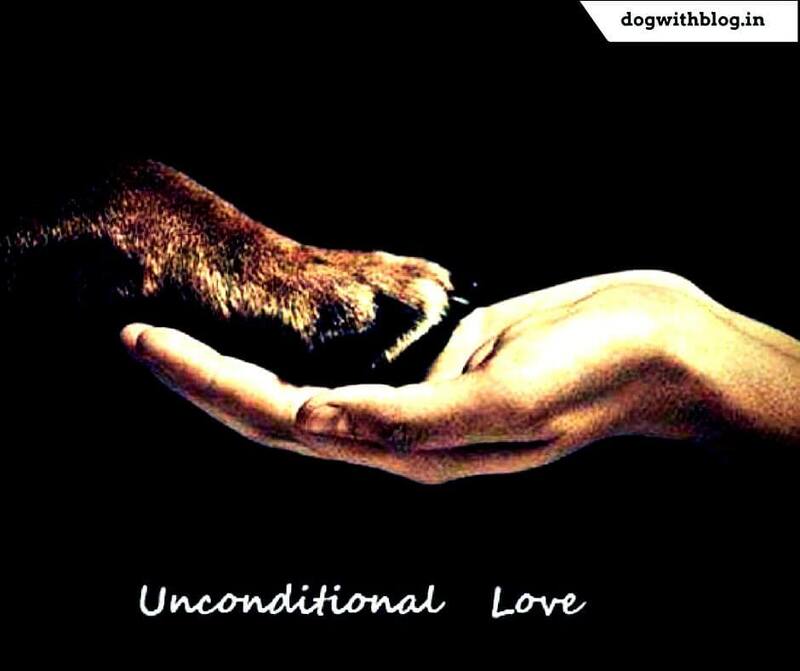 Another rewarding aspect of adoption is the special bond you’d develop with the rescued dog. Read from those who adopted – Opening up your heart to the homeless dog results in a close bond for life. Be a hero to the dogs. Adopt! Every other week at Dog with Blog, we get requests from people who are relocating overseas to help them find a home for their pets. As irate as it makes us, we can’t help but wonder if these people would do the same for their kids? When you get a dog, you get it for life. It may mean relocation, transfers, weddings, divorces, kids and everything in between but must not you abandon the dog. Are you getting a dog to be a fun playmate for the children, or for accompanying an older person on quiet walks? Do you want him to go jogging with you, or is he going to be guarding the house? Say to yourself aloud, I am not getting a fitness app, a security guard or a babysitter but a dog. A family member. If this thought has sunk in, you are ready for a dog. Is it the right time to adopt a dog? For a homeless dog, it’s always a good time to be adopted. But don’t let him down by bringing him home, and then deciding that it’s simply not the right time for you. Dogs take lots of care and attention – and that means time – especially when they first come home.Is this the right time in your life to take on this huge commitment? My dog is the best dog. Your dog is the best dog too. All dogs are best dogs. Hence Proved. Q.E.D. This has more to do with your lifestyle and the accommodation you can provide the dog.You may come across a mastiff for adoption but, you live in an apartment with no open spaces around. Perhaps you should rather adopt a smaller dog. Whichever dog you adopt, you need to provide him the open space, exercise and a relatively cooler temperature. Try befriending pups or dogs near your home, believe me, it is far easier than it sounds. Who knows, you might find your best friend there. Adopt a dog or cat, these furry friends need a home. 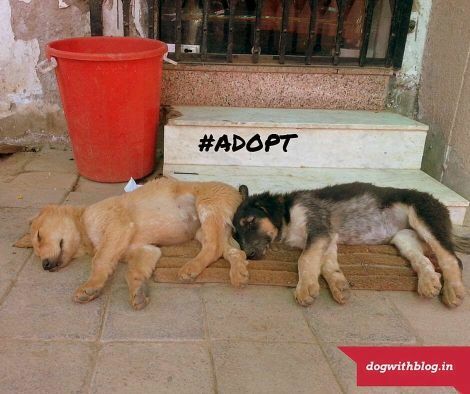 Follow Abhishek Joshi’s board Adopt a Pet – Cats and Dogs who need homes #India on Pinterest. You may also follow Dog with Blog adoptions on facebook, Instagram, Twitter or Pinterest. I have a rescued 2-3 month old female pup……probably a german shepherd cross. I am looking for someone with a large open space for her to play around and who has experience with such breeds (she is very energetic). Contact me if you are really serious and willing to take care of her as your own family member. 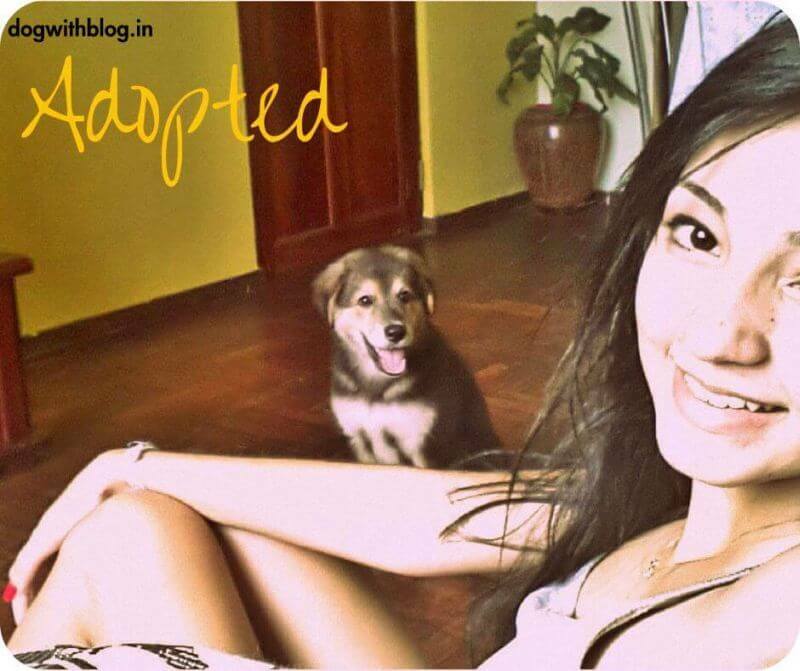 We appreciate your help in promoting dog adoption in India. Keep up the good work. I second the thoughts on getting a dog only if you are willing to add another member to your family than an instrument for entertainment. It’s sick when people would just leave them on the roadside because they either misbehaved, or are too old to be on their own, etc. Would they do that to their family members? i just want to adopt new pup …. I want to adopt a puppy .. Please check our Instagram feed It has details of dogs up for adoption along with contact details. Any pup available for Adoption in delhi? I wanted to adopt a labrador retriever or golden retriever. Need some help. Want to adopt one small pup. I had some hard time finding a proper dog. Thnx to god for giving us such a good n loving one friend…. They all r cute n lovely….. I want GSD for adpation if anyone have please tell me . Can i get a puppy in kolkata? I want to adopt 1 male pup my WhatsApp number 09862299119 I am from Mizoram. I need a male puppy of SIBERIAN HUSKY, Preferably white and black coloured with blue eyes. contact me on whatsapp…8826323391.